Discover the sales articles trending on LinkedIn, including the value of social selling, how to get more out of marketing leads, and why all CEOs must sell. Has the end of the week snuck up on you? When you’re busy, it seems like the days fly by, and there’s never enough time to dive deep into the latest articles on social selling. If you’ve been working hard this week and haven’t had a chance to check Pulse, not to worry. From evidence about the value of social selling, to how selling is an essential skills for CEOs, to how to get better results from marketing leads, here’s are the posts that were earning clicks and shares on LinkedIn last week. 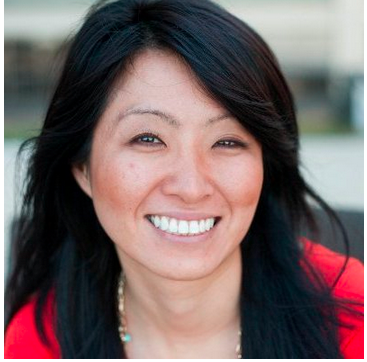 The Value of Social Selling, Q.E.D. If you have ever wondered if social selling is worth it, you are not alone. 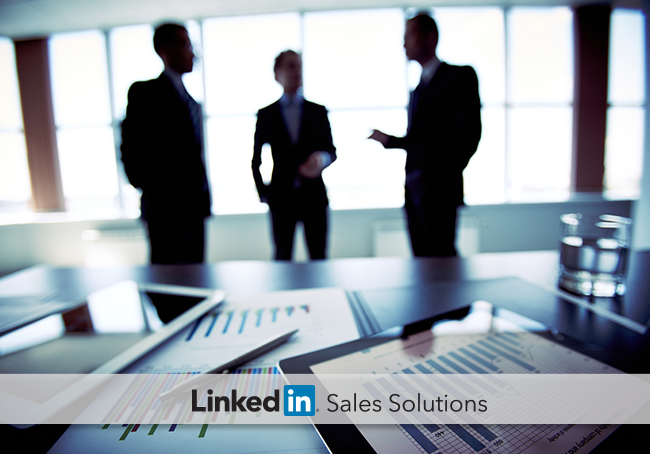 The LinkedIn Sales Solutions Insights team has been looking to answer that very question for the past year. The Insights team developed the Social Selling Index (SSI) to quantify how sellers use LinkedIn to create a professional brand, connect with the right people, engage through insights, and build strong relationships. After surveying 5,000 salespeople and conducting 120 hours of analysis, they found their answer: sales professionals who invest time in social selling exceed their quota more and get promoted faster than sales professionals who do not. High SSI sales professionals are 51% more likely to exceed their quota than low SSI sales professionals. LinkedIn’s own sales professionals with a high SSI are 3X more likely to exceed their quota than any other rep.
Directors with high SSI get promoted 17 months faster to VP than those with low SSI. Learn more about the value of social selling in How Sales Reps Exceed Quota, Make Club, and Get Promoted Faster. The job of a CEO is to run a company, but Brad Mishlove, CEO at Catapult Groups, LLC, argues that no CEO’s skillset is complete without learning how to sell. For CEOs, selling goes beyond just filling the sales pipeline with current products. Instead, it allows them to stay in-touch with their target market, push the company to develop new solutions to meet client needs, and to hire the right people to fill sales roles in the organization. For more details on how CEOs should take on a sales role in their organization, read Always Be Closing: Why Every CEO Needs Good Sales Skills. Many companies who embrace a content marketing strategy see an increase in sales leads, but not a corresponding increase in sales. Lorraine Ball attributes this disconnect to how marketing and sales teams approach a prospective customer. To prevent running into this issue, Ball recommends salespeople change their focus from getting the sale to becoming a trusted advisor. Read Is Your Sales Team Wasting Your Marketing? to learn specific tactics that will help you build a connection with your prospect and resist defaulting to the hard sell.